Cast off; ripped off; cheesed off. 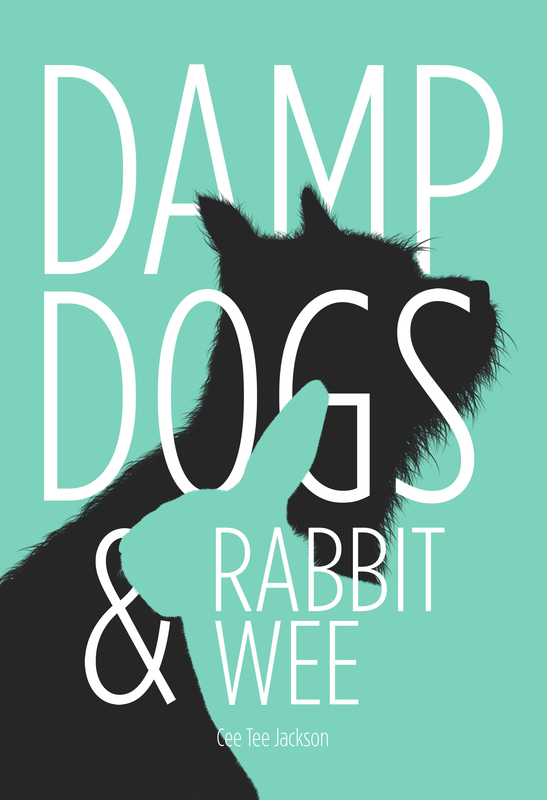 Damp Dogs & Rabbit Wee is my first attempt at writing a book. I have previously written my, now dormant, LOUD HORIZON music blog and was, for a seven year period, a regular contributor to Artrocker magazine. Well, perhaps. Time and sales and Amazon reviews will tell. And so here it is. Damp Dogs & Rabbit Wee. If it makes you smile, or cry for that matter, then please let me know and scribble a wee review on the book’s page on Amazon. (*) Big thanks to The Inca Project.